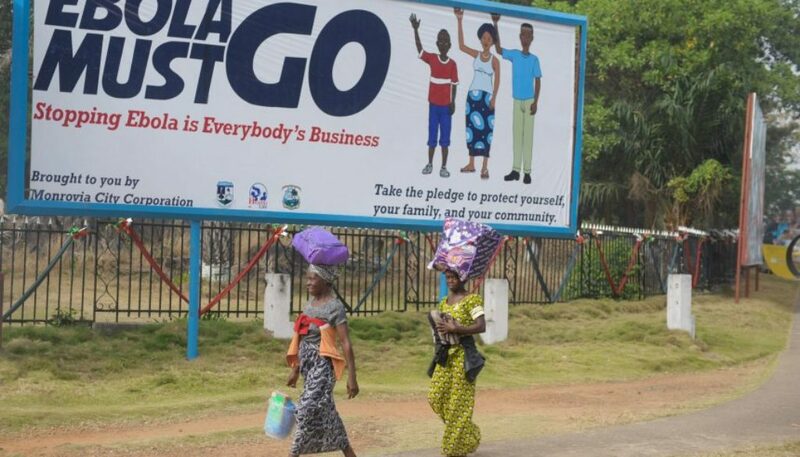 During the recent Ebola outbreak Liberia lost over 185 of its professional health workforce. Trust between health workers and communities broke down and resources were diverted from routine health system activities to control the outbreak. This resulted in the near collapse of the health system as well as changes in the disease landscape and increased vulnerabilities related to the social determinants of health for many people. As the health system is rebuilt, it is critical that the full impact of the outbreak at all levels of the health system is understood from the perspective of different stakeholders, in order to put forward strategies to strengthen the resilience of the health system. In collaboration with the Ministry of Health in Liberia, COUNTDOWN colleagues were recently awarded a small grant for research engagement from the Thematic Working Group on Health Systems Research in Fragile and Conflict Affected States. We will use this to convene two stakeholder meetings, one at the national and one at the county level that explore the impact of the Ebola outbreak on the health system with a specific focus on the Neglected Tropical Disease (NTD) control programme. We aim to highlight the opinions of people whose voices are often not heard at such meetings, for example community members and frontline health staff. We hope these meetings will provide a unique opportunity to gain deeper understanding of the impact of health system collapse on vertical programmes and explore how these programmes can help support the wider system. The NTD control programme in Liberia is an integrated programme established in 2012 that engages with the health system from central Ministry of Health to the community level. During the Ebola outbreak the NTD programme ceased activity in order to support Ebola control, however it is now slowly beginning to resume activity. However before it starts up fully there is a need to understand in more detail the challenges faced in NTD control both prior to and since the Ebola outbreak. The stakeholder meetings allow reflections on the operations of the NTD control programme prior to the Ebola outbreak, as well as assessing how the Ebola outbreak may allow for a revitalisation of the programme to achieve a scaled-up, equitable response to NTDs in Liberia. As a result of the meeting we hope to develop a research agenda for health systems with specific focus on NTD control in Liberia that we can begin to address within COUNTDOWN. The engagement of international stakeholders from other Ebola affected countries such as Sierra Leone aims to increase the transferability of this research agenda and its findings, as well encouraging south-south collaboration and lesson learning as health systems are rebuilt. Watch this space for more information and outputs from COUNTDOWN’s first stakeholder meeting in Liberia! This blog post first appeared on the Cross-Talk blog.